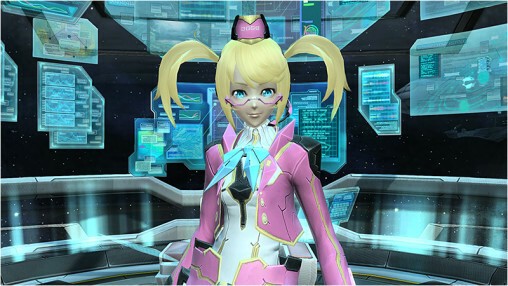 Valentine’s day is coming up, and PSO2 is celebrating with a pink heart-filled lobby. Open up all the gift boxes spread around the Valentine Lobby and see what happens! The seasonal [Where’s the Chocolate? 2016] Emergency Quest is back again. Heat things up in the Volcanic Caves and help out all the lovely ARKS ladies, now including Euclita! Also, be on the lookout for a special Diabo, as he will drop equipment with the [Mutation II] special ability. 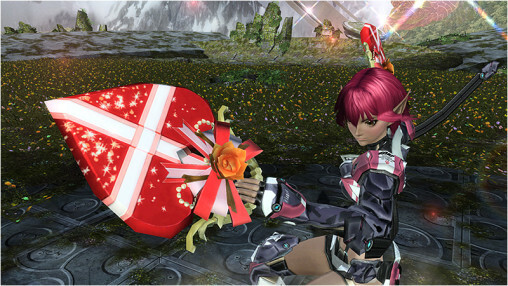 Defeat Love Rappies for a chance to receive the [Love Sincere] launcher. 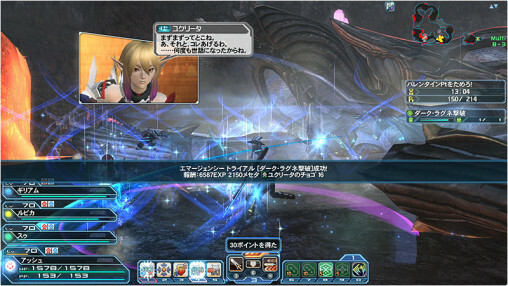 To commemorate the Phantasy Star Festa 2016, Sega will release a new limited quest! [Incarnations of Darkness] sends players to the Floating Facility to battle all types of enemies and bosses, including Dio Hunar and Gal Gryphon. As you gain points during the quest, the chance for rare Emergency Trials to occur rises. 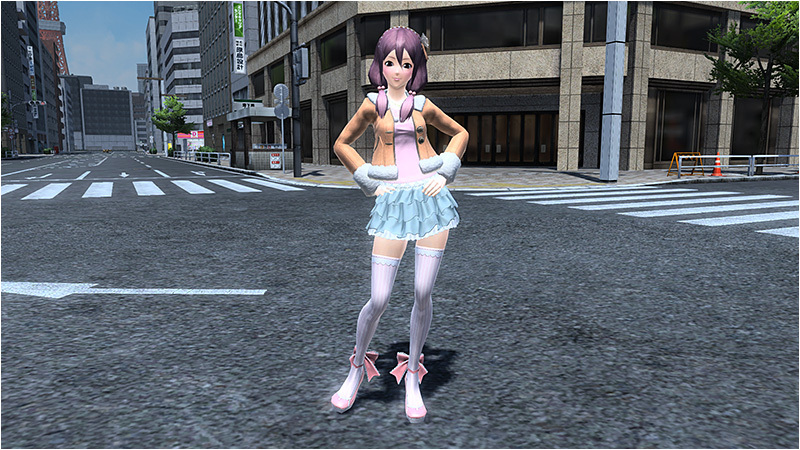 You may even spot NPCs like Nagisa, Rico, or Flowen along the way. As an added bonus, you can earn 2016 Weapon Badges by playing the Limited Quest. A new WEB panel event will also launch during this period, tasking players with defeating specific bosses to rack up points. The total points earned will be updated regularly on the event’s official site. 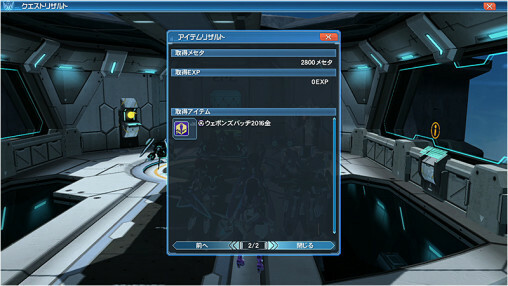 Rewards will be earned if enough points are accumulated to clear the objective. PSO2es players can earn some points too by playing specific quests. We’re finally getting our first PS Festa 2016 Bingo card, complete with rewards such as gold weapon badges and the [＊Angely Heart ] rod weapon camo. 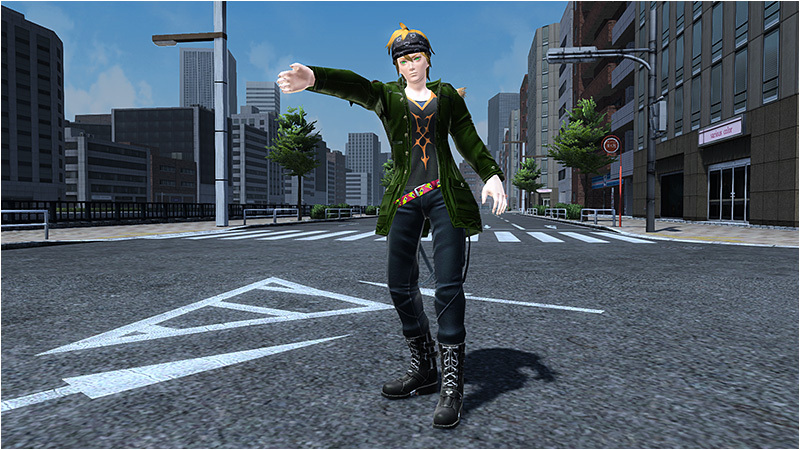 Xie will return to the lobby, sporting a Festa t-shirt and Rico’s accessories. 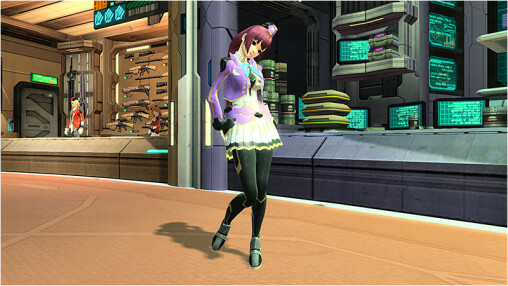 Joining her is PSPo2i’s Nagisa, with new client orders available from both. Among the rewards is a [＊Thrust Heavy Heart ] weapon camo for wired lances. Aside from her orders, Xie also offers the chance to acquire some weapon camos from previous Phantasy Star games through her Festa 2016 Exchange Shop. 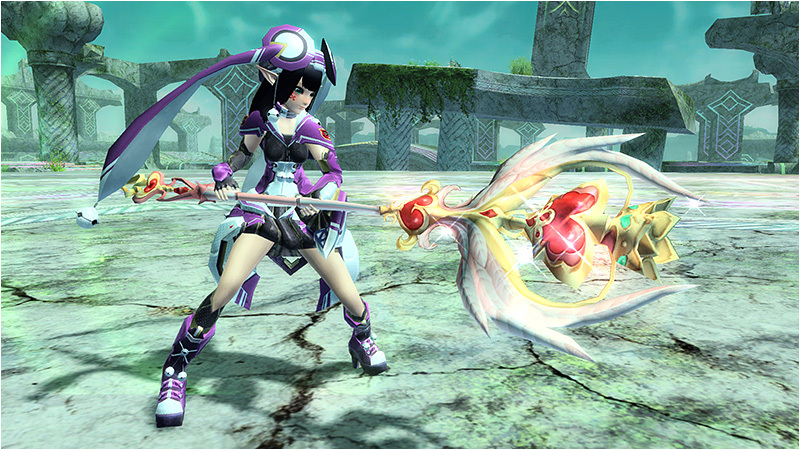 First you’ll need Gold Weapon Badges 2016, which can be obtained from the previously mentioned limited quest. In addition, last year’s weapon badges can be traded in for the new ones. 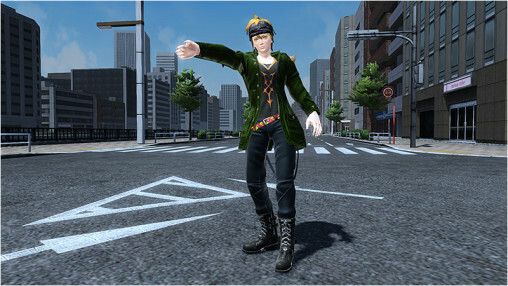 More layered costumes are on the way with a selection of highly versatile Tokyo style casual wear. 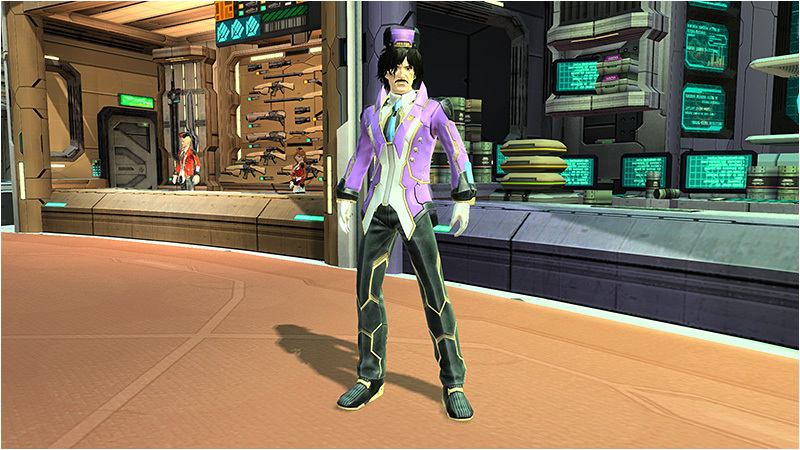 The new uniforms donned by the ARKS ship staff will also appear in the scratch. Try mixing together both styles for a unique look! Just a heads up, SEGA changed a portion of the Emergency Quest Schedule due to a bug with Annihilator’s Apparition. The following quests will be held in its place on the following dates. Possibly some sort of bug arose from trying to add candies/eggs to Magatsu’s drop pool. The values for them to drop must’ve been off, that or something completely else as a result of the update. The issue with magatsu was the rare drop magnification boost wasn’t apply after phase 2. 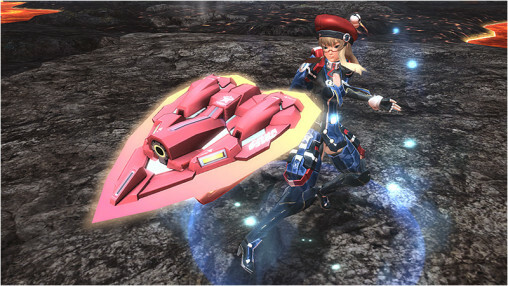 Has sega mentioned what will happen with the 2015 badges weapons/items considering they wont be obtainaible anymore? If I’m remember it corectly, 10 2015 badges get you 1 2016 badge. Odds are pretty good those people will be SOL. I…. I have been waiting so long to get Rico and Flowen’s swords. Oh my goodness Dual Bird. Ugh all these things are gorgeous and I feel like a nerdy kid all over again. Don’t be ridiculous, everyone knows there’s no such thing as rifles. Now pick up your DB set like everyone else.